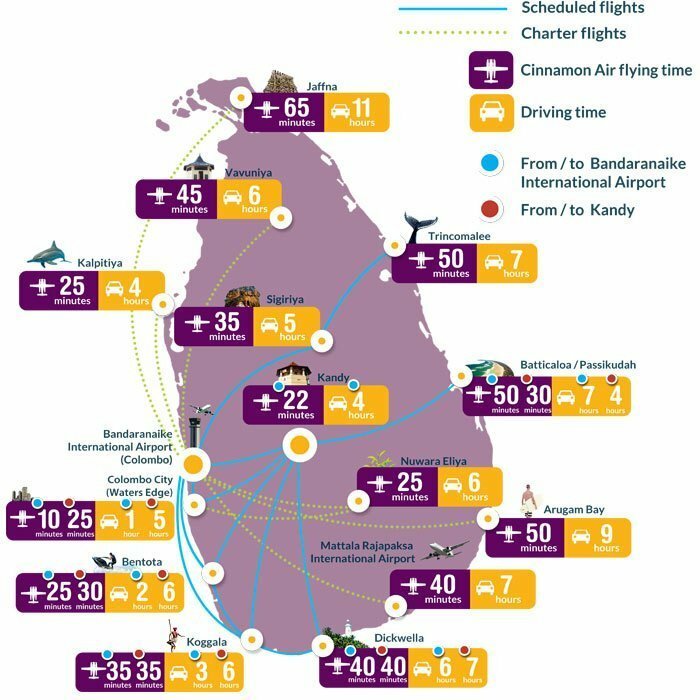 Bandaranaike International Airport – Sri Lanka’s main airport 35km north of Colombo and around 3.5hrs in a taxi from the south west surf areas. 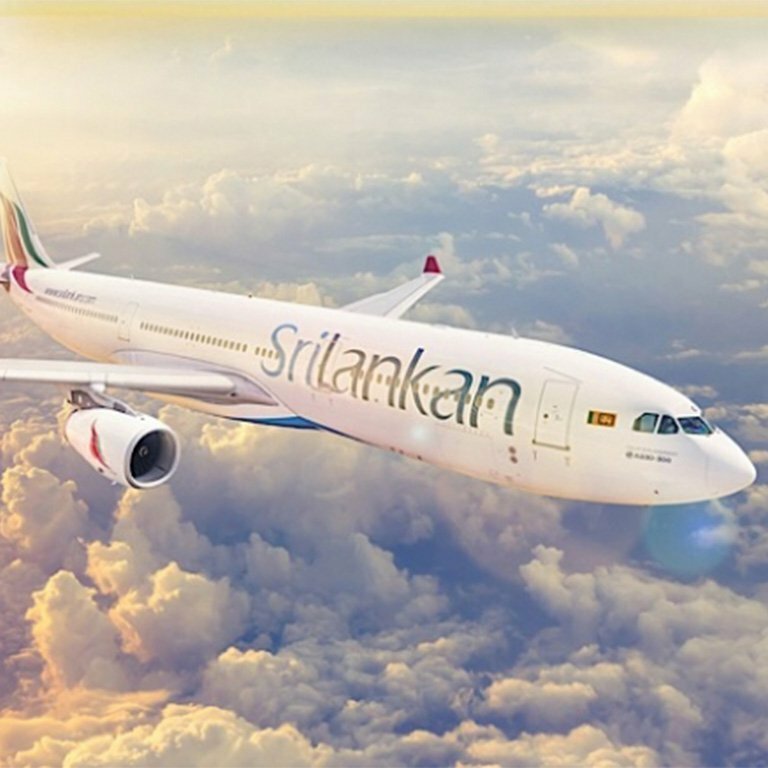 Mattala Rajapaksa International Airport -Opened on mid March 2013 and serves for internal flights and from UEA, not as busy as anticipated but a useful gateway to the south if you want a quick trip to Hambantoata from Columbo. 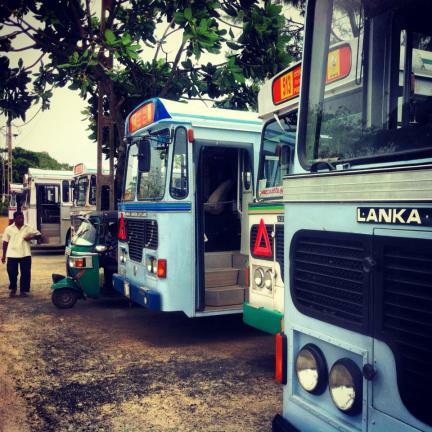 The airport is about 1.5 hours from Weligama by taxi. 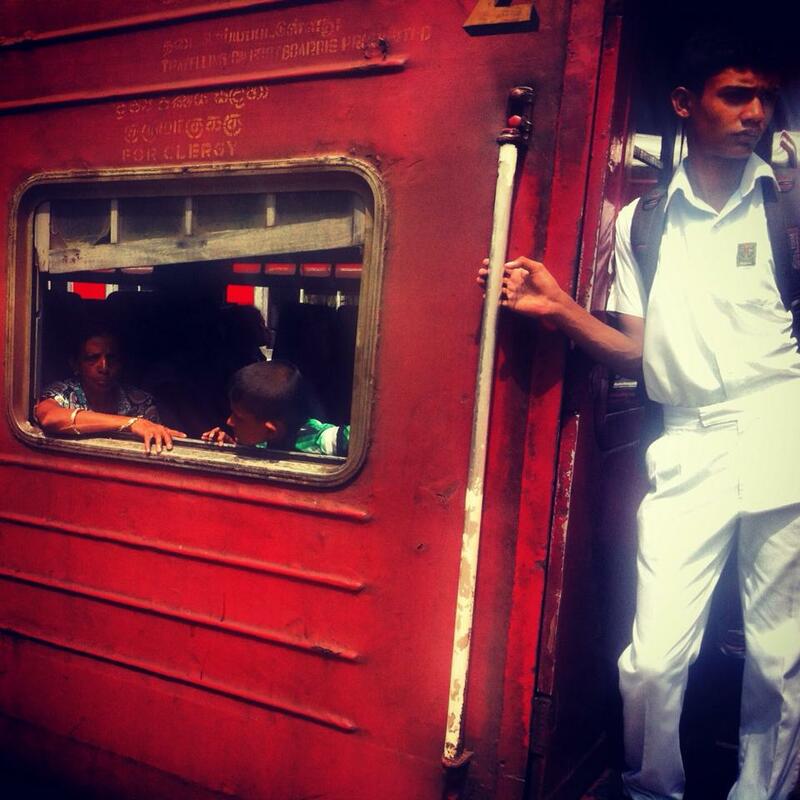 Bring your beloved surf board to Sri Lanka or rent locally? 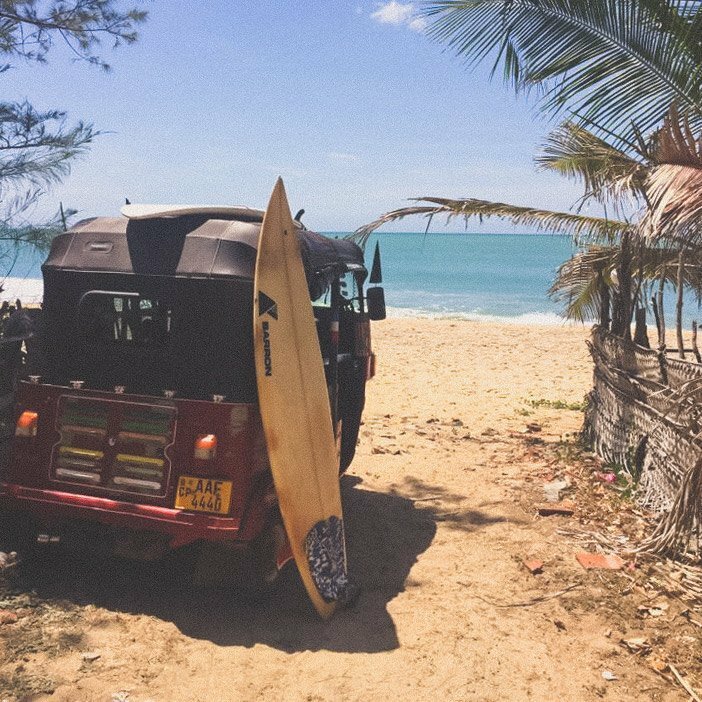 OK you know you want to ride your favorite board in the azure blue, warm waters of Sri Lanka but how much will it cost to get it here? This is a great guide from Surfline.com on surfboard baggage fees and allowance with the major airlines. Hey you don’t have a board? – we will fix that, they are as cheap as chips to rent. Its info from the USA so check first and let us know so we can update the info.